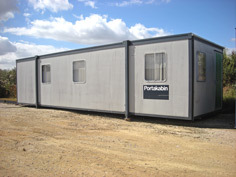 We sell new and refurbished cabins from stock. 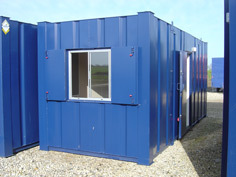 New cabins of any size can be ordered in any colour of your choice to the following Construction Specifications. 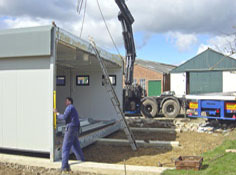 Cabins can be refurbished to suit your requirement and budget. 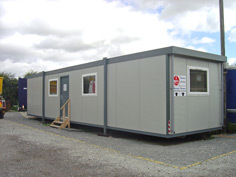 Simply fax a rough sketch of the unit you require and what you intend to use it for and we will produce a floor plan and quotation of the unit within two working days. 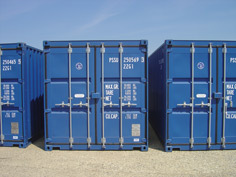 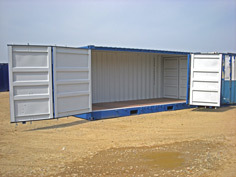 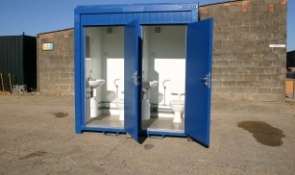 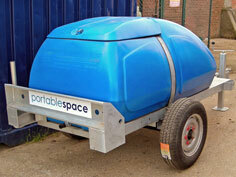 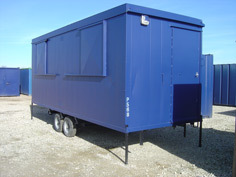 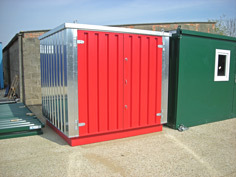 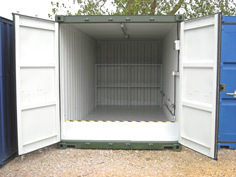 Our used cabin range generally consists of ex-hire fleet Steel, Plastisol or Timber cabins. 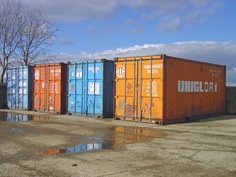 All prices are calculated from our Head Office and may vary slightly from region to region.